We're free, we're proud, and we're fabulous here at the the Free Library! We're proud to celebrate Pride Month throughout June with a series of programming throughout our neighborhood libraries including health seminars, film screenings, LGBTQIA+/gender-diverse “rainbow” storytimes, and more in celebration and support of the LGBTQIA+ community. Check out our online calendar or download a pdf of the complete list of more than 50 Pride events happening at neighborhood libraries across the city. For more information, including online resources and LGBTQ booklists, visit freelibrary.org/pride. Celebrate Pride Month at the Free Library! I would like to have a HIV event there too. Please let me know If I could hold a Gospel Event to raise money for children living with HIV &Aids. 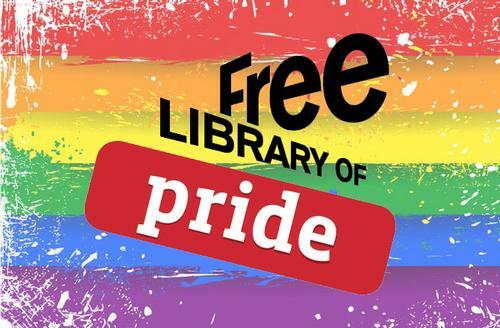 Add a Comment to Celebrate Pride Month with Free Library!